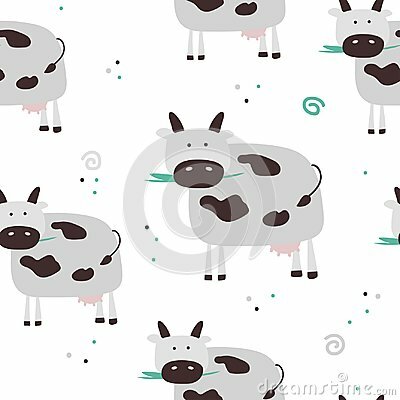 Simple vector cow seamless pattern. Simple vector cow seamless pattern. Cartoon background.